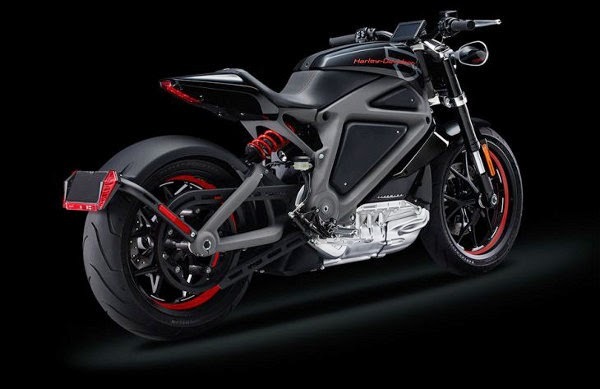 The famous American motorcycle manufacturer, Harley-Davidson has released its latest product, which is a motorcycle for the first time use of an electric power replacing their signature V-twin engine. The plan, this bike will not be on general sale, but only offered to a certain number of consumers in the United States to be tried and asked for their comments. Harley-Davidson Project LiveWire is powered by a 74Bhp Electric motor with a top speed limit of 92 mph and it can do 0-60 mph in less tha 4 seconds. 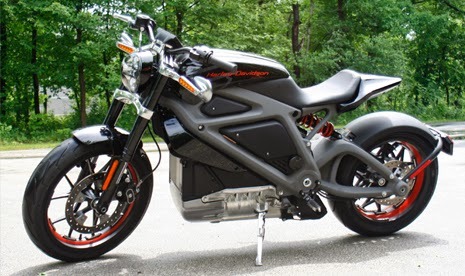 Harley-Davidson Project LiveWire is expected to be launched in the year 2016. As quoted from the BBC, that the LiveWire Project motorcycle will conduct trials on a famous street in the U.S., which is Route 66. The motorcycle concept will visit more than 30 Harley-Davidson sellers start from now until the end of the year. Some fans reacted differently to this motorcycle. "The LiveWire project as the first electric guitar, and not (regarded as) an electric car," said Mark Hans Richer, senior vice president of Harley-Davidson. He added that this is an individual expression and iconic styles that happen to be using electric power. 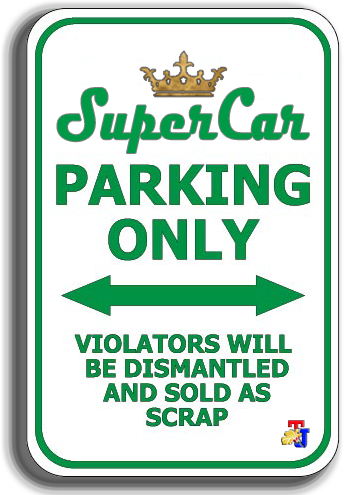 Unfortunately, the initial reaction of the UK Harley-Davidson Riders Club seems quite cynical. Dave Scott says "It seems good but I need a real machine," while other members are named Dazzlin, questioned how safe the bike.